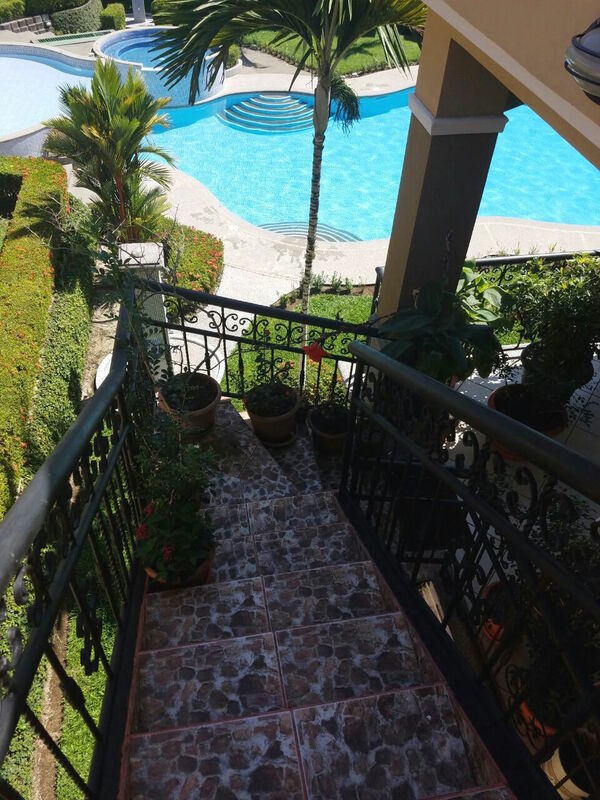 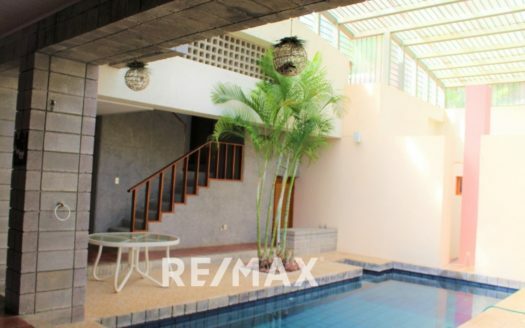 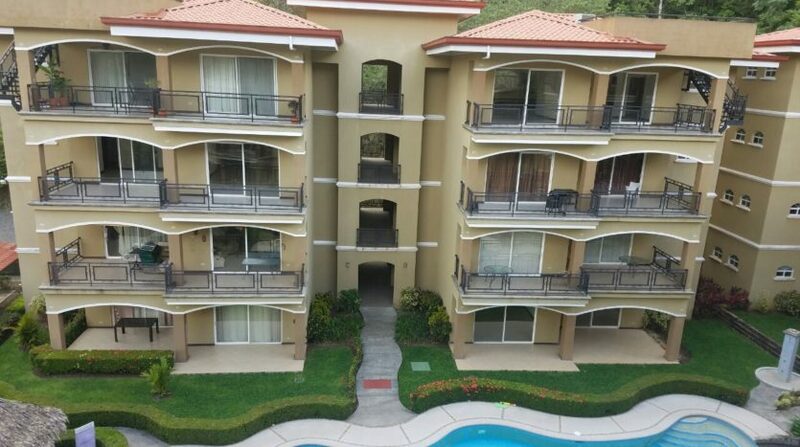 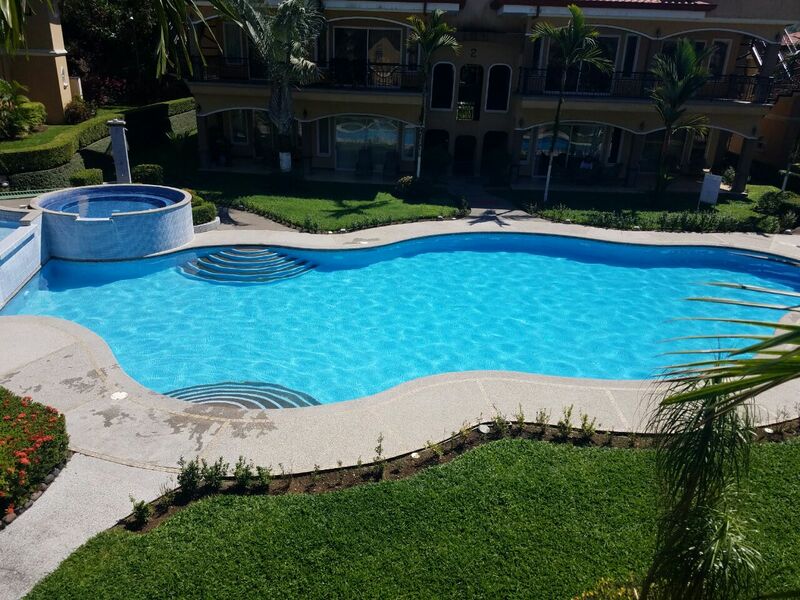 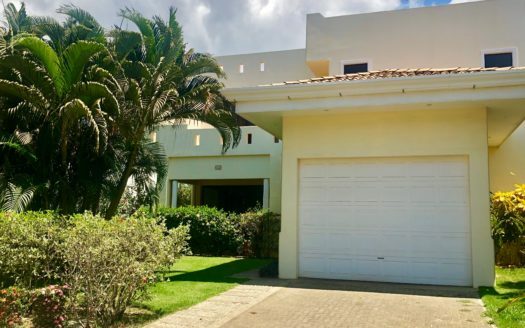 This Luxury Herradura Beach condo is on the market at the amazing price of $240,000 dollars. 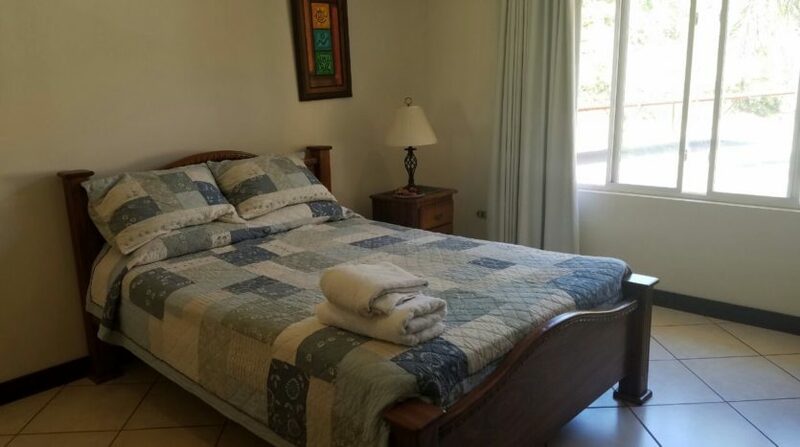 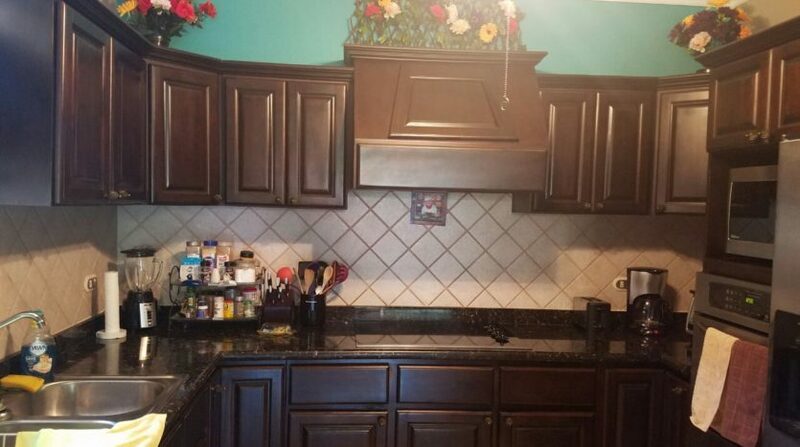 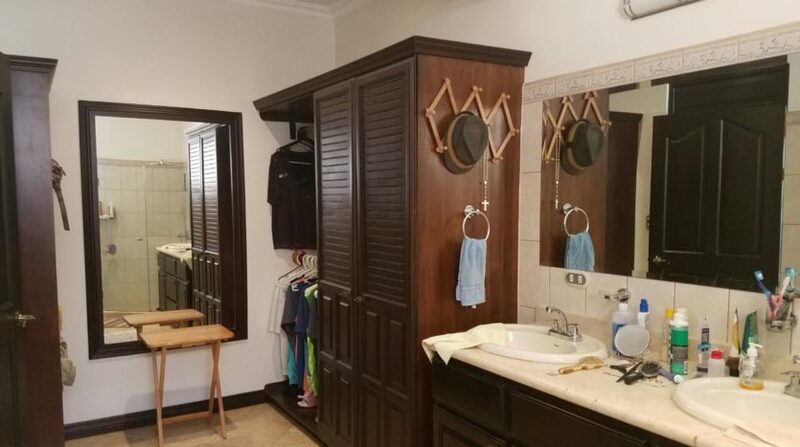 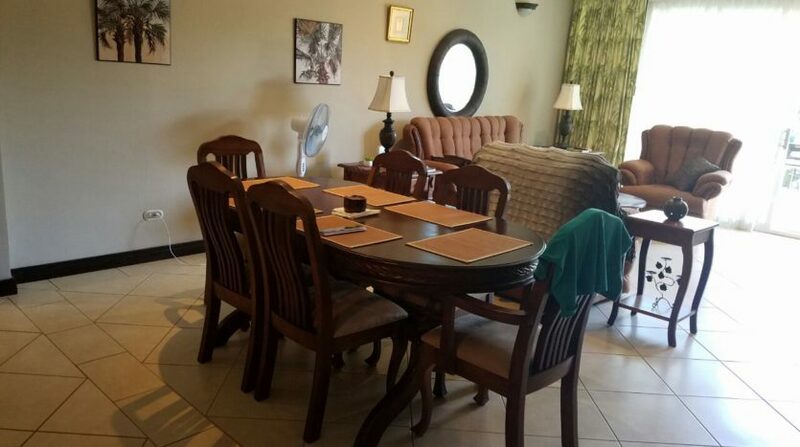 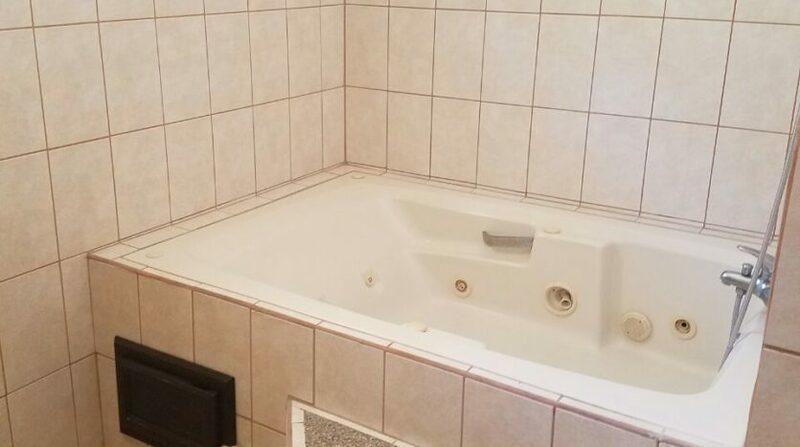 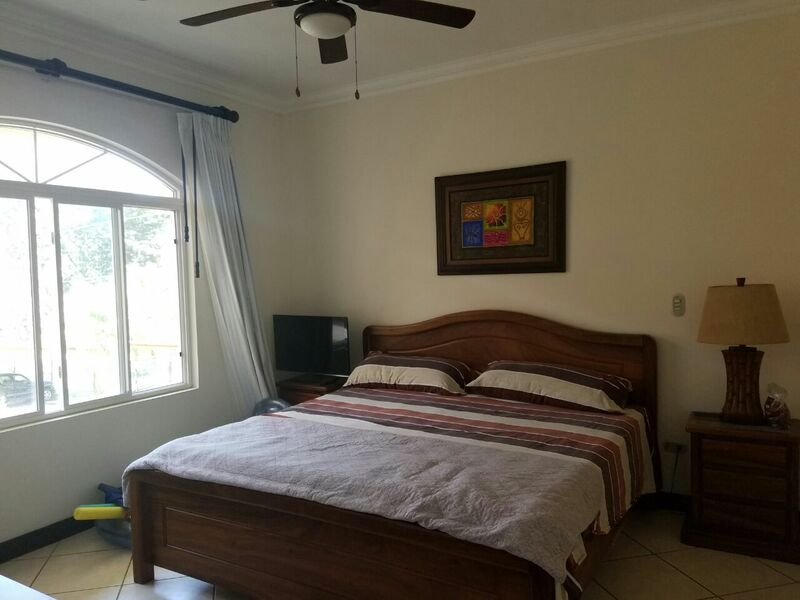 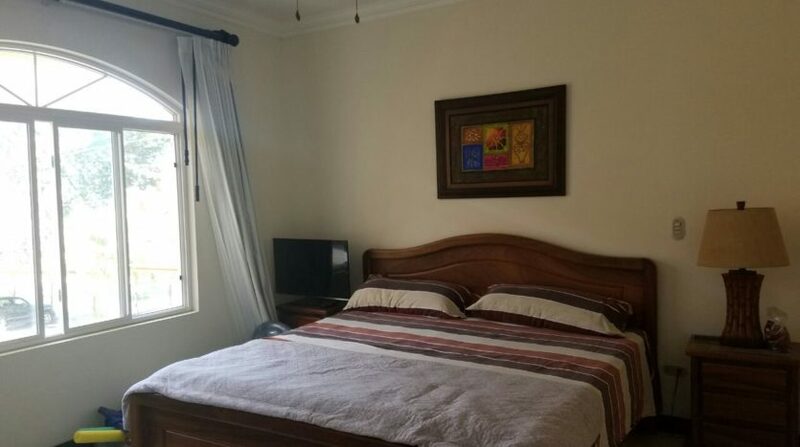 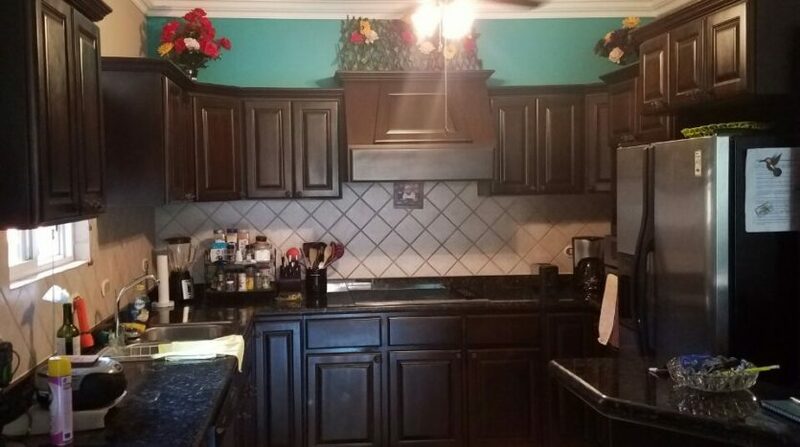 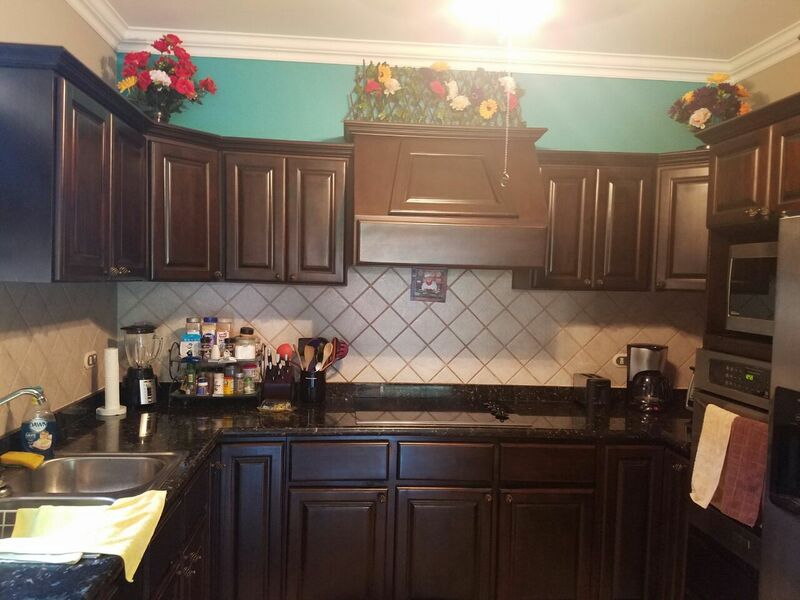 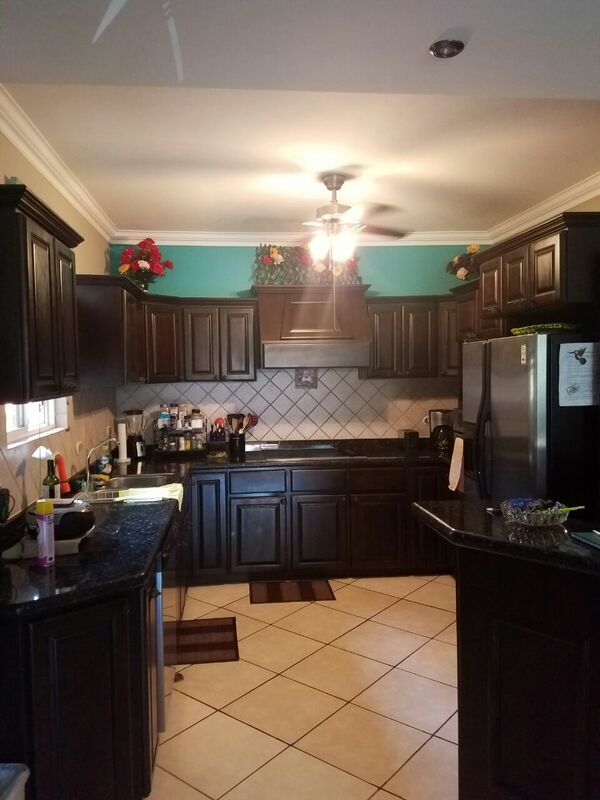 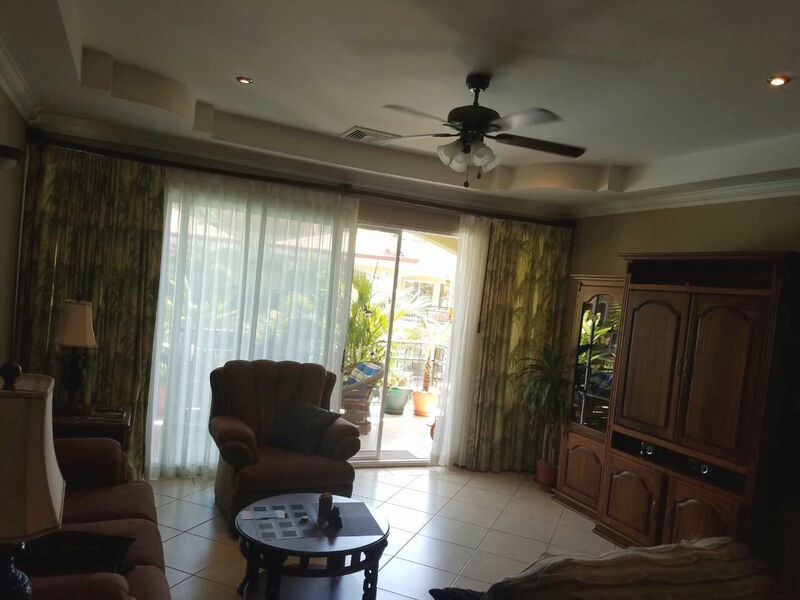 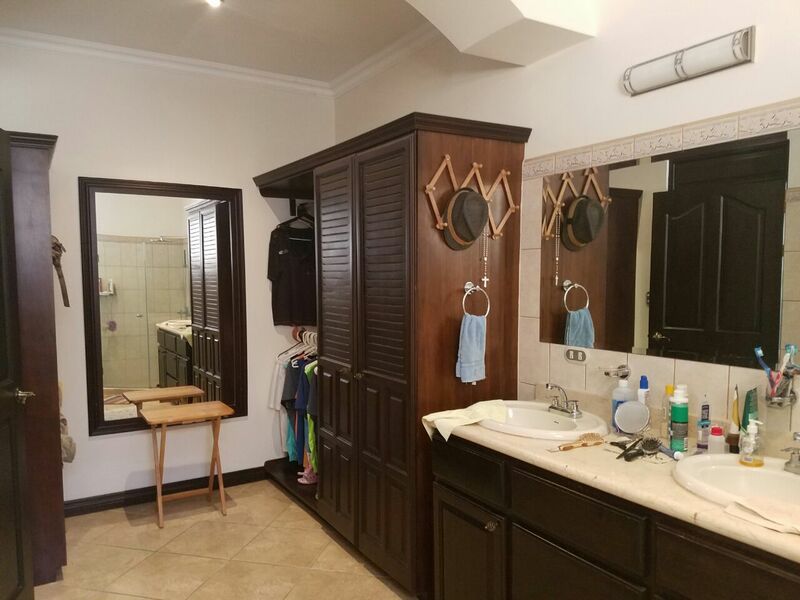 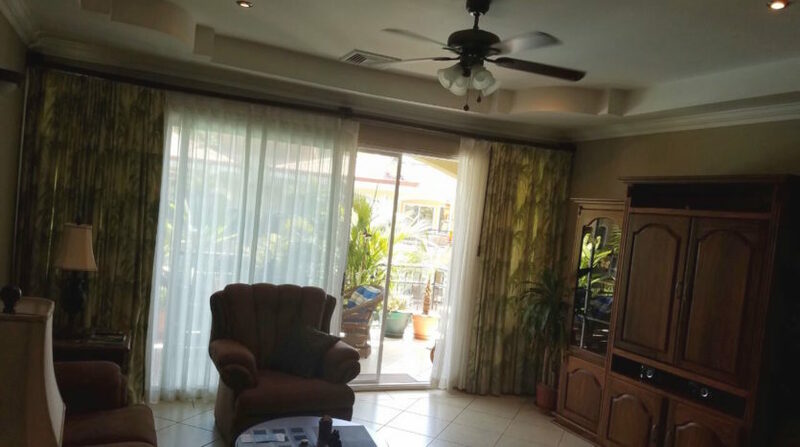 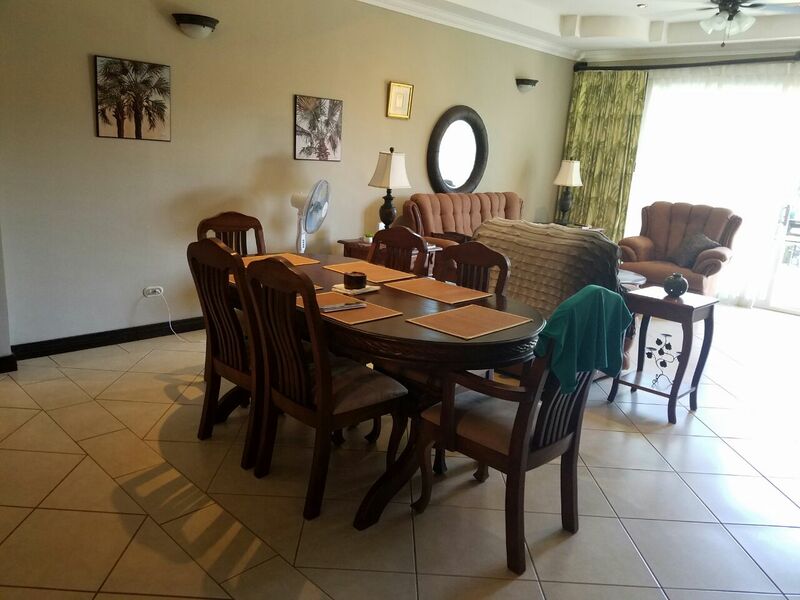 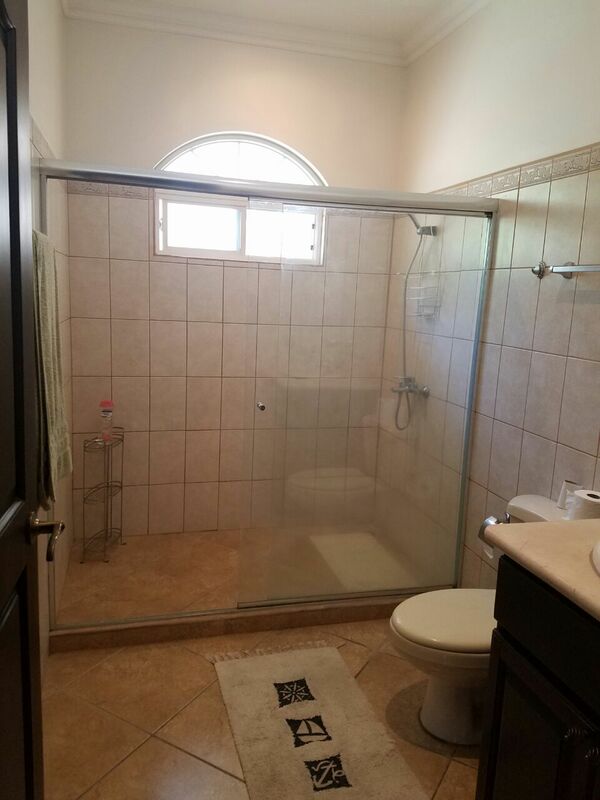 This is a great price even without taking into account that the unit is for sale fully furnished and the furniture has a value above $60, 000 dollars. 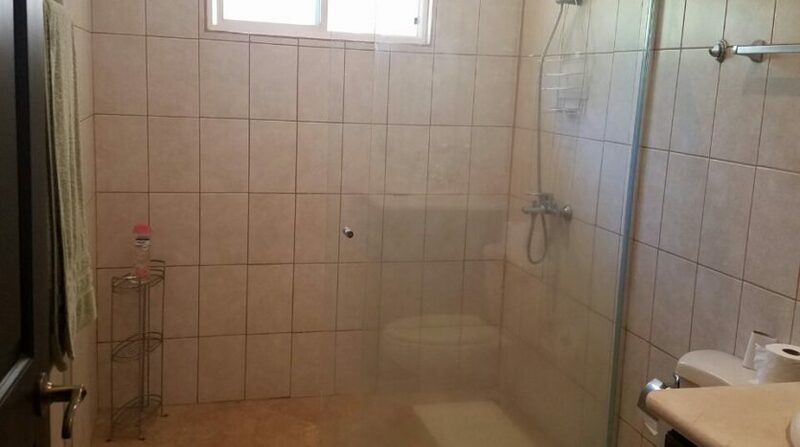 The property is in the second floor and has 2000 square feet of construction. 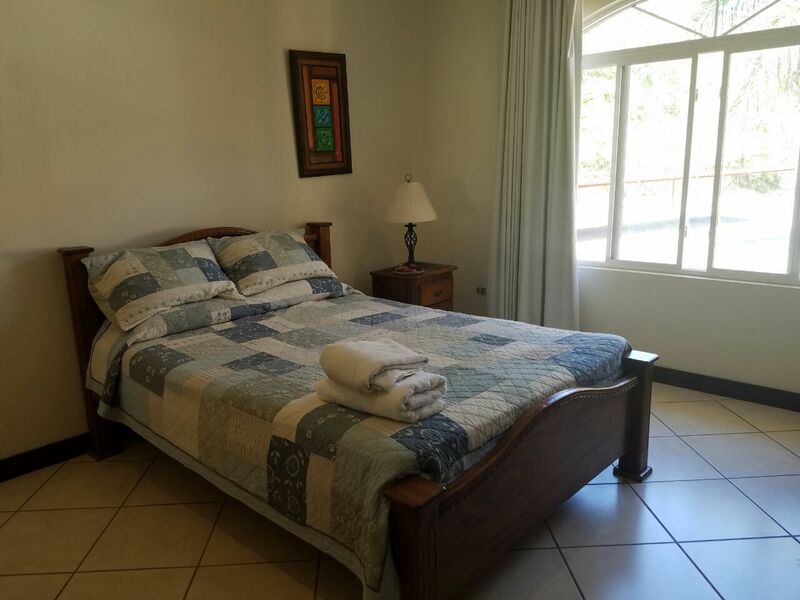 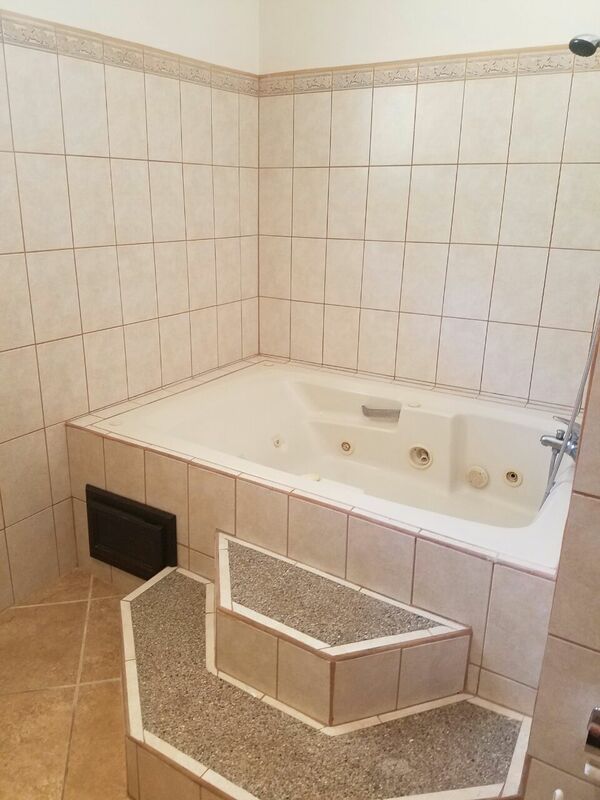 The large unit has three bedrooms and three and a half bathrooms. 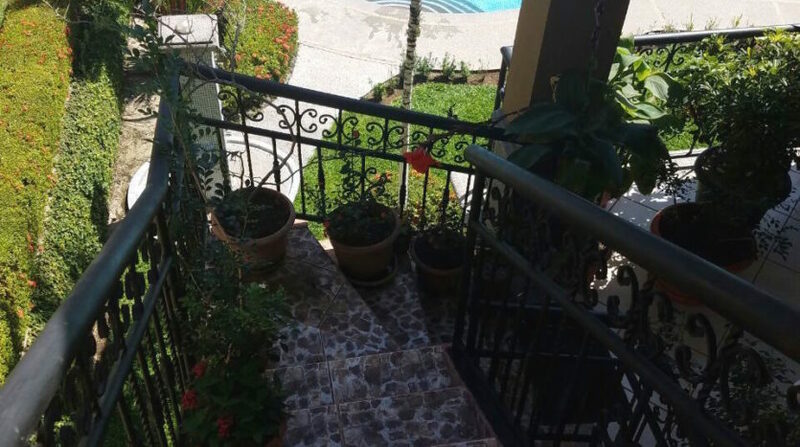 One incredible feature is the private terrace for the enjoyment of the coastal weather all year round. 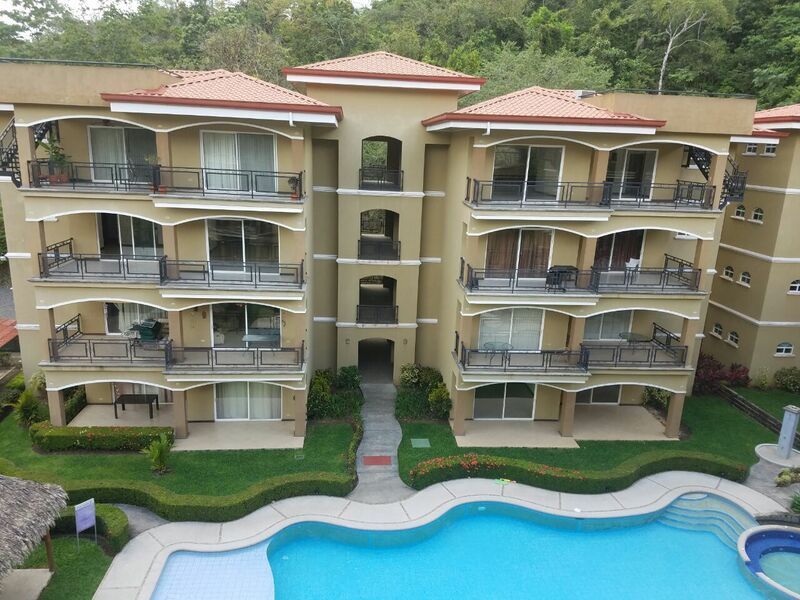 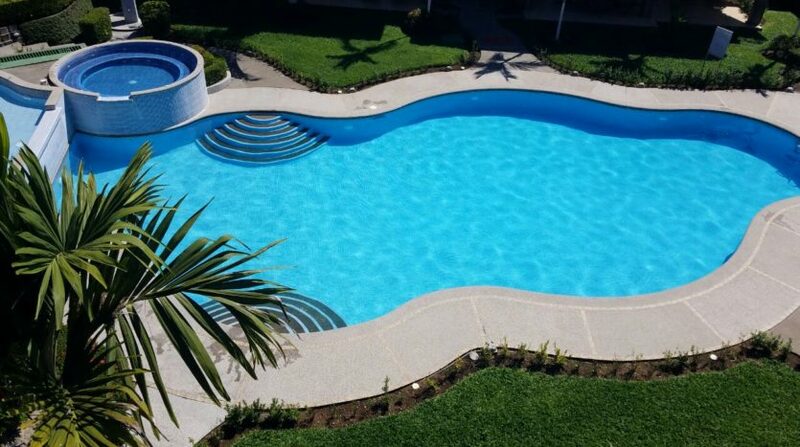 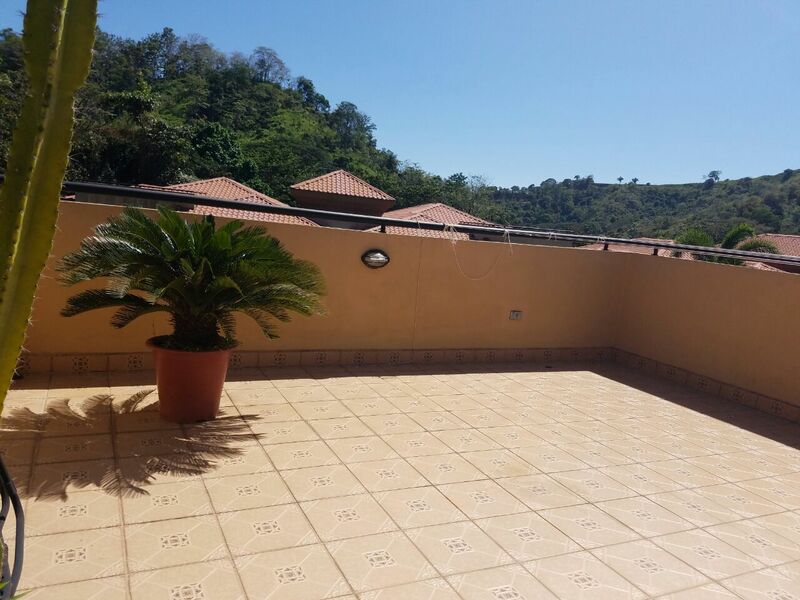 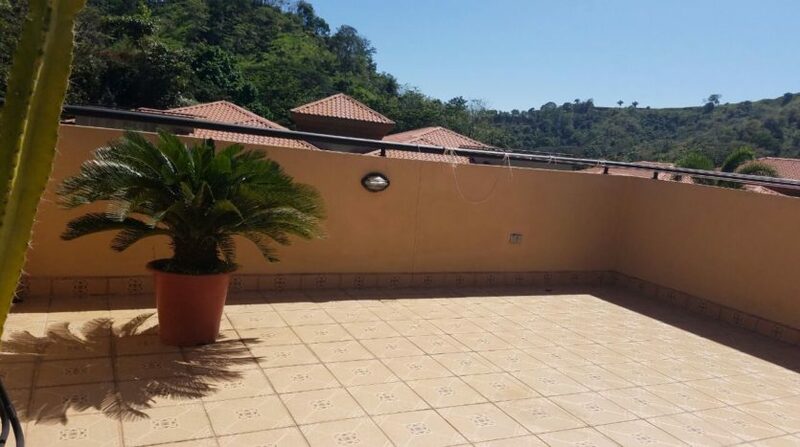 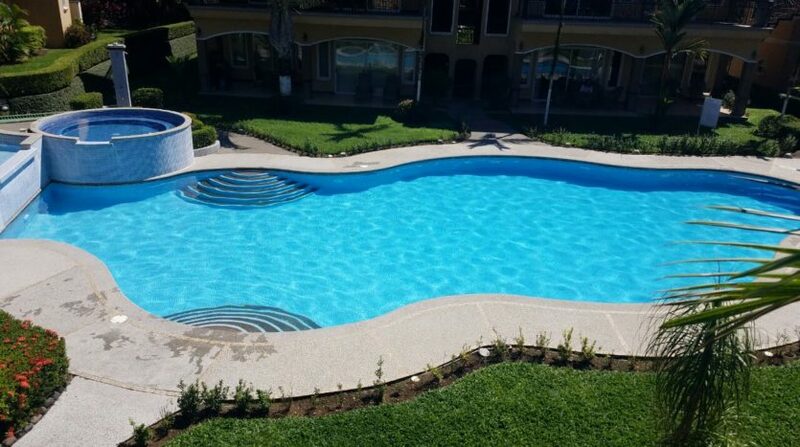 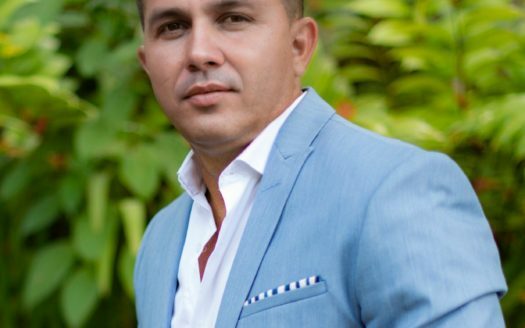 This secure development is located in the exclusive city of Herradura Beach Costa Rica. 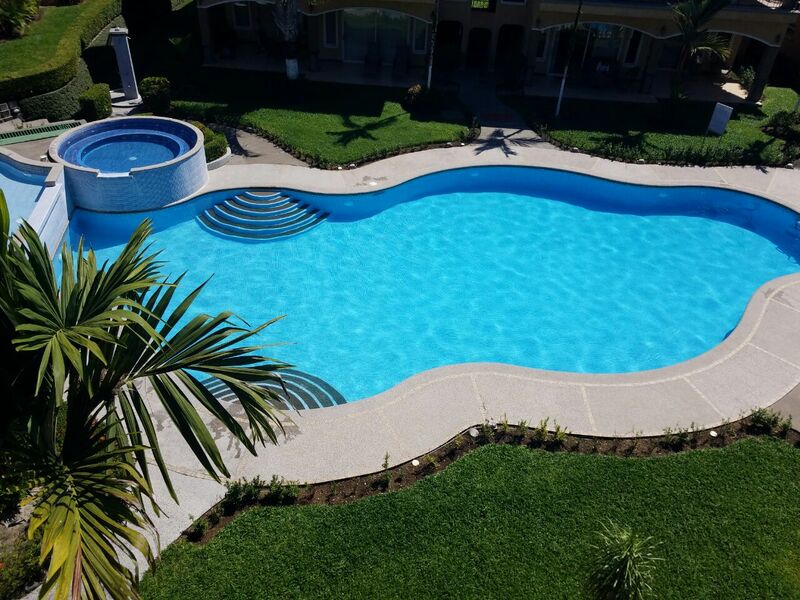 Just 5 minutes away is the world renown Los Sueños Marina, resort and golf course. 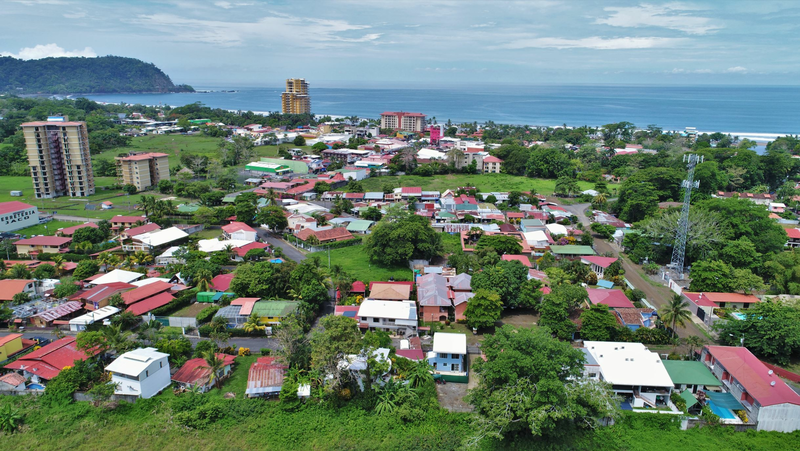 And 10 minutes away is Jaco Beach, the center of entertainment for the region.